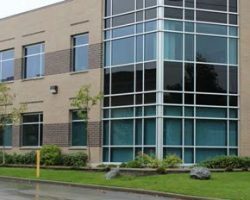 7216 Brown Street is a single tenant office/industrial building in Delta, located off Highway 17. The property was built in 1991, redeveloped in 2008 and is situated on 5.20 acres of land. 7216 Brown Street is part of a portfolio known as the Graham Portfolio.